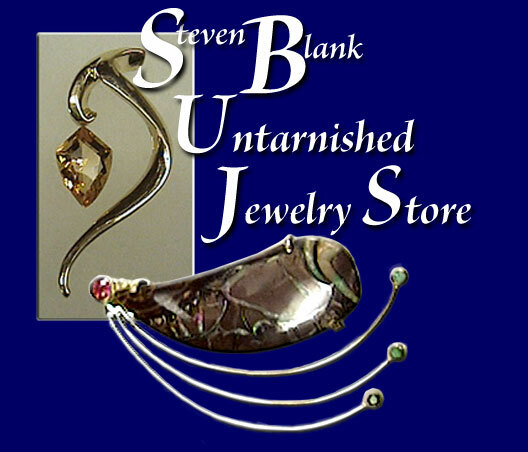 Enter The Untarnished Jewelry Store Here - Close that window to return here. Please refer to our ordering policies. My gold and platinum items are on display and for sale at Northern Spirits in downtown Manistee. Northern Spirits also accomodates platinum, gold and silver repairs. Please call or e-mail me to see if the piece is still available.